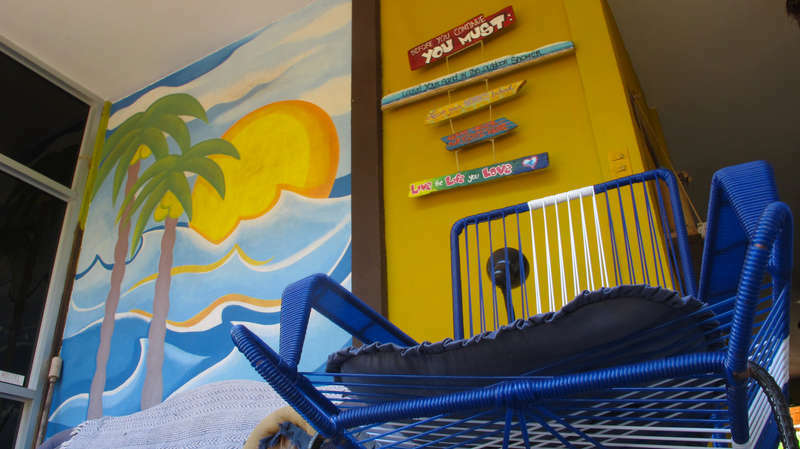 Kokua Hostel is a 7 bedroom guest house, with a lot of options to sleep in! 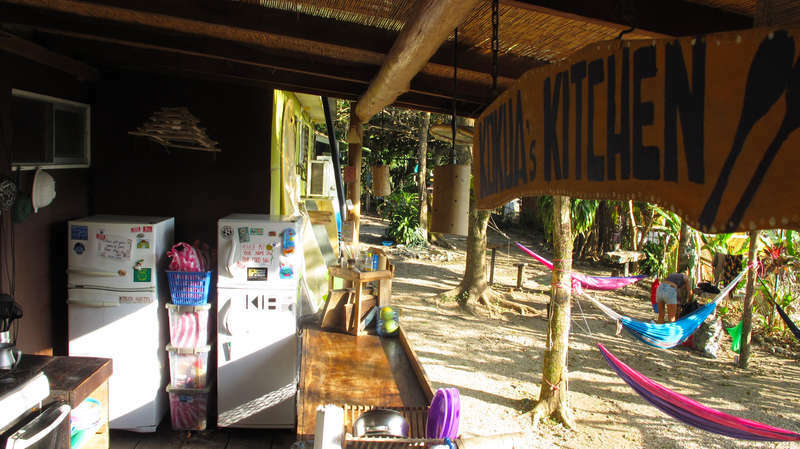 We have a Camper Van, Camping area, Hammocks and Private and Shared Rooms. The chill out atmosphere of our common areas and simple decor of our place will surely make your stay sociable, memorable and unique. We pride ourselves in taking customer service to the next level so we guarantee complete satisfaction. Our little restaurant (El Quincho!) home of the already popular Pizza Night offers a tasty special meal every day, always homemade, at budget prices. 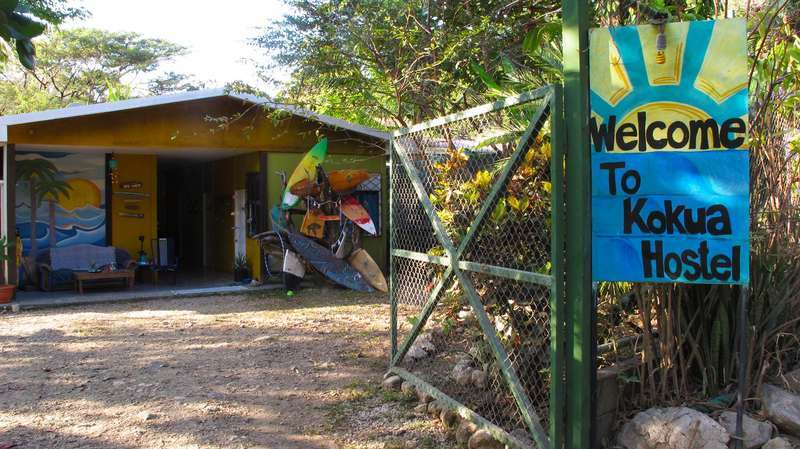 We also offers surf lessons, beach tours and can help you arrange any number of outdoor activities in the area. Free communal bicycles to share among guests. Free Coffee and Tea provided every morning, an open outdoor kitchen for everyone, WiFi, and a HD Projector filled with movies and series. Kokua Hostel has a 2 day cancellation policy. Reception Hours from 8am to 11pm, please let us know if you are planning on arriving later. Families with children under 16 years old must take and pay for a whole room as children are not to share with other guests.